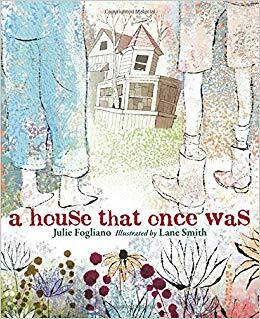 When you think of poetry for kids, does your mind jump to poetry collections like Shel Silverstein's A LIGHT IN THE ATTIC and Jack Prelutsky's IT'S RAINING PIGS AND NOODLES, or the poems published in magazines like HIGHLIGHTS FOR CHILDREN and LADYBUG? If so, you're not alone. 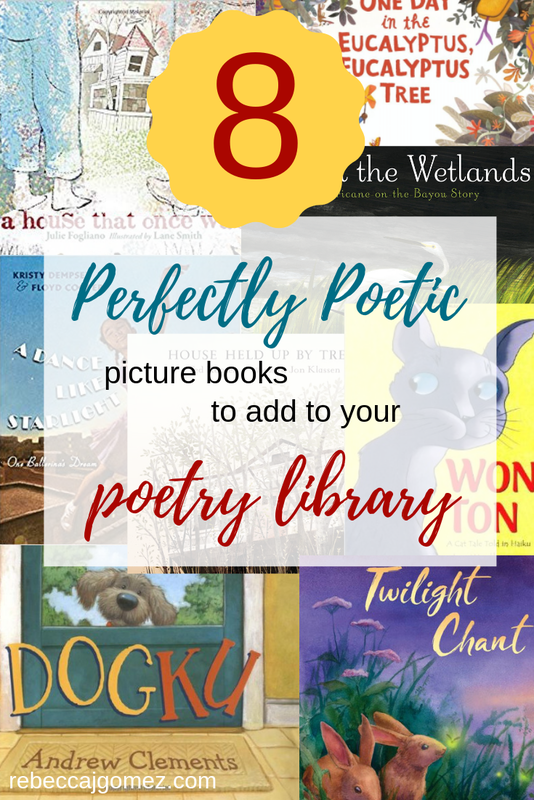 But some of the best poetry for kids comes in the form of picture books. 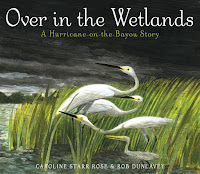 Not a collection of poems in the form of a picture book, but a picture book that tells a complete story in verse. 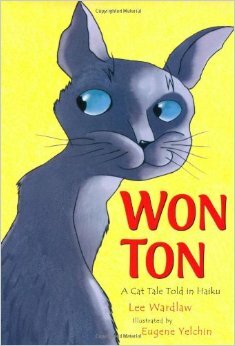 This is not necessarily referring to a picture book written in rhyme. 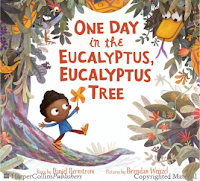 While there is obviously a poetic element to a rhyming picture book story, a poetic picture book does more than tell a story with fun language, even meter, and rhyming text. The entire book, whether rhyming or not, reads and feels like poetry. Because it is poetry! Verse is a powerful storytelling tool. 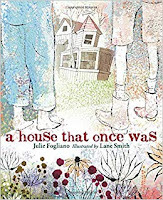 The language is lyrical, often rhythmic (even when it doesn't rhyme), and there is an intimate, emotional quality with verse that often escapes traditional prose.Verse draws the reader in in order to share an experience, not merely relate a story. The eight books listed below are books that I believe are stunning examples of picture books that utilize verse to its fullest effect. I hope you will use them to help open the eyes of young readers in your life to the world of poetry in picture book text. 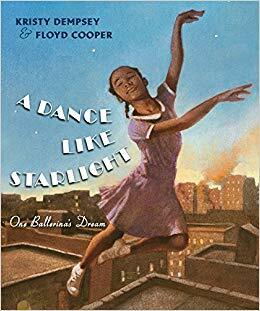 Told in a flowing, free verse style, this picture book about a young girl's dreams of becoming a ballerina is sure to tug on your heart strings. 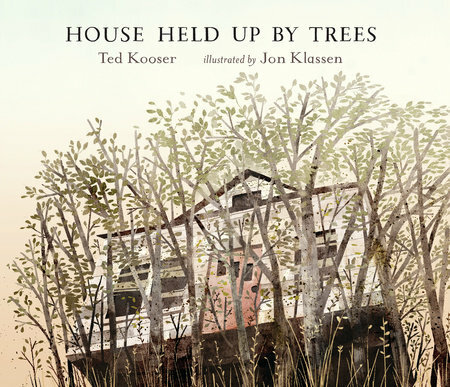 Floyd Cooper's warm illustrations perfectly capture the life of the text. 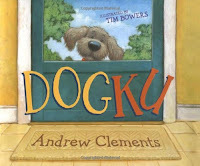 This is a sweet story of a dog finding a home, told completely in haiku. Another pet story told in haiku, this book is both amusing and touching. 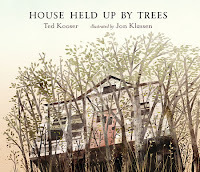 Let's just say I wish more of Ted Kooser's poetry would be published in picture book form! 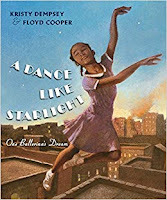 This book is beautifully lyrical, with illustrations to match. 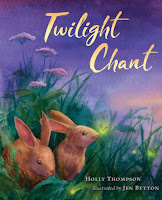 It perfectly captures the almost magical feeling of twilight. 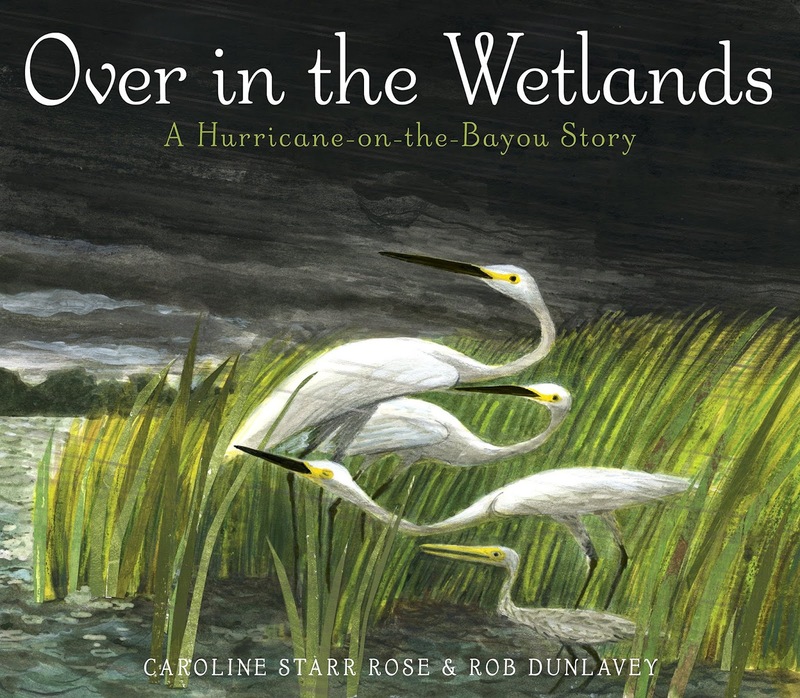 I've never been in the midst of a hurricane, but the text and illustrations in this book make me feel like I'm *almost* there! This book perfectly captures the adventurous, mysterious feel of exploring an abandoned structure. The language in this book is perfection. 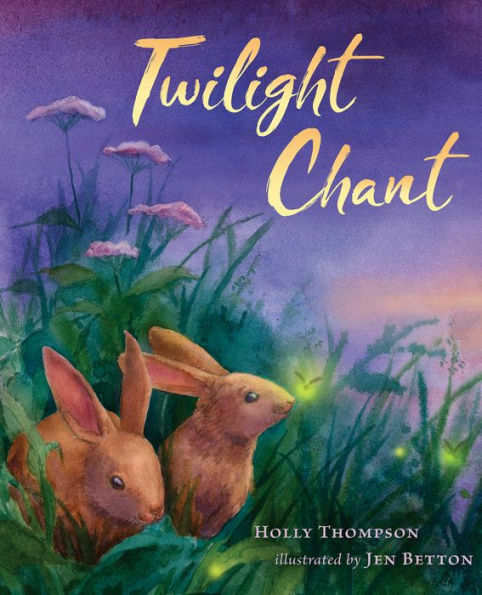 It captures the silly, exaggerated feel of the folksy tale, with words and sounds that at once bounce off the page and roll off the tongue. It is an absolute joy to read!